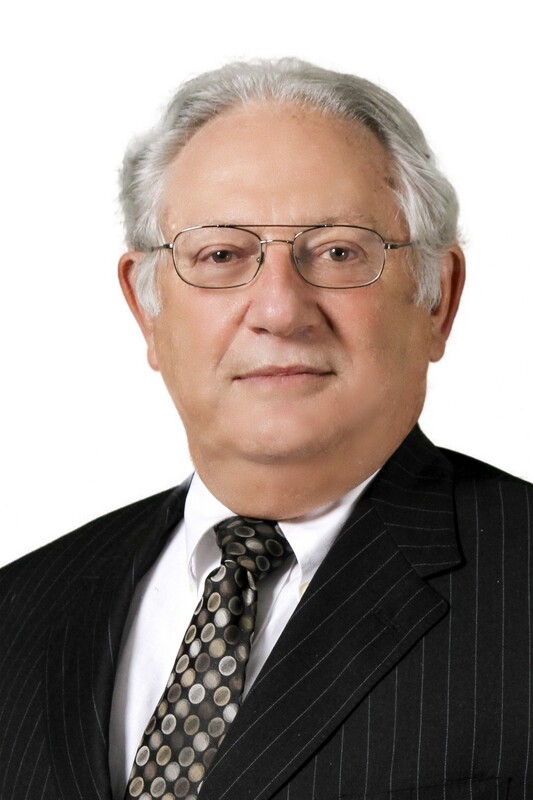 An expert in the meticulous drafting of wills, trusts and other estate-planning documents, Kenneth Konop helps his clients reduce their tax burdens as well as ensuring that their wishes are fully carried out, thereby minimizing or eliminating any potential conflicts that may arise. When estate-related matters end up in court, Ken is a tough advocate for his clients. 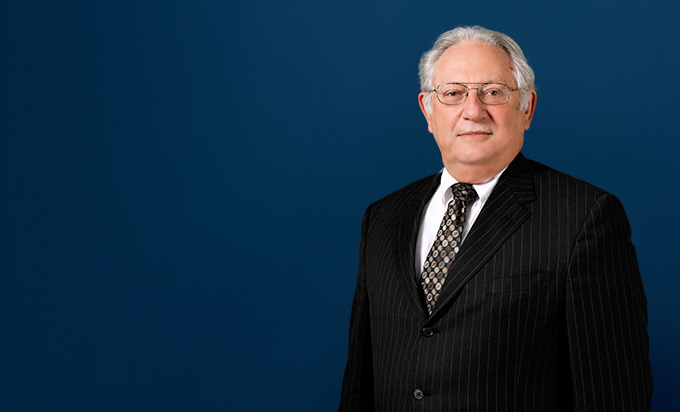 Ken is also experienced in representing closely held corporations and their owners. Ken represented the estate of a man who had left all of his property to the state of Michigan. When the man's son contested the matter in court, Ken successfully defended the validity of his client's decision. As a result, the decedent's wishes were implemented precisely as he had intended. The Financial & Estate Planning Council of Metropolitan Detroit, Inc.
Before the Bell Breakfast Forum: Why the Fiduciary Matters! Before the Bell Breakfast Forum: Whose $ Is It Anyway?